We would be glad to hear something from you! 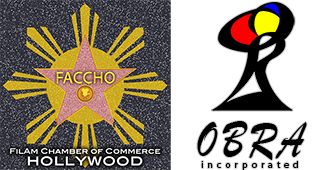 Contact us if you have Filipino-American related inquiries, media partnerships and project proposals. 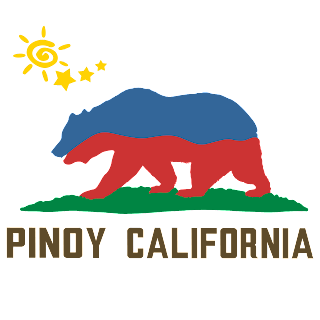 Pinoy California is part of OBRA's network of online Filipino communities. 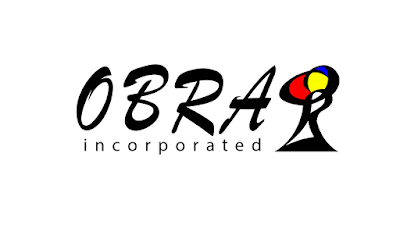 OBRA INCORPORATED is non-profit Filipino cultural organization that founded online communities that uplifts cultural development to overseas Filipinos.